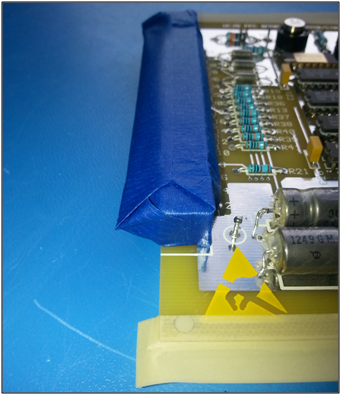 ESD protection issues in any electronic manufacturing process are very important. 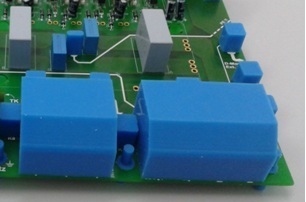 After all, there is little point applying conformal coating if the printed circuit board is damaged by electrostatic discharge in the process. However, like all considerations in ESD its a matter of balance and a return on your investment. SCH make a range of ESD safe masking boots including custom designs. But, they cost more than the standard boots due to the more expensive resin requirements. So, if you can justify the costs versus the potential risk of ESD damage then we can supply the boots to meet your needs. 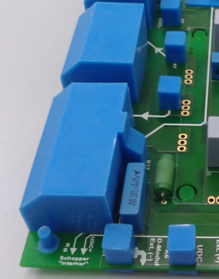 SCH has worked hard to develop conformal coating masking boots at an affordable price.